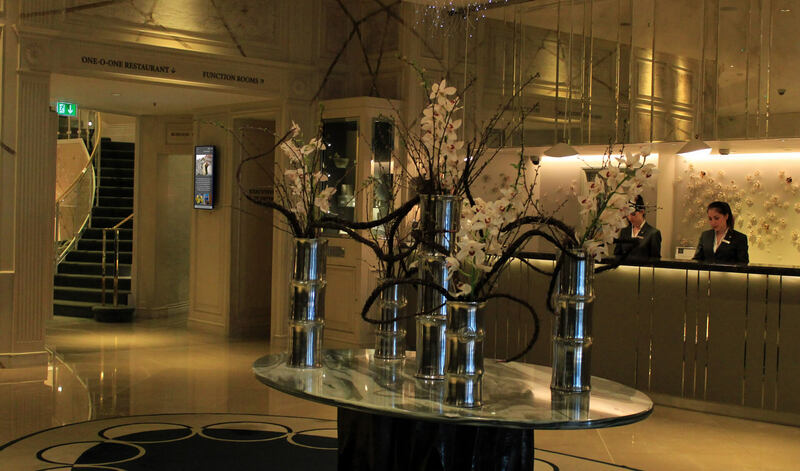 The Park Tower Knightsbridge encapsulates the spirit of its refined location and offers a residence for global explorers to experience the authenticity of one of Central London’s most distinguished districts. 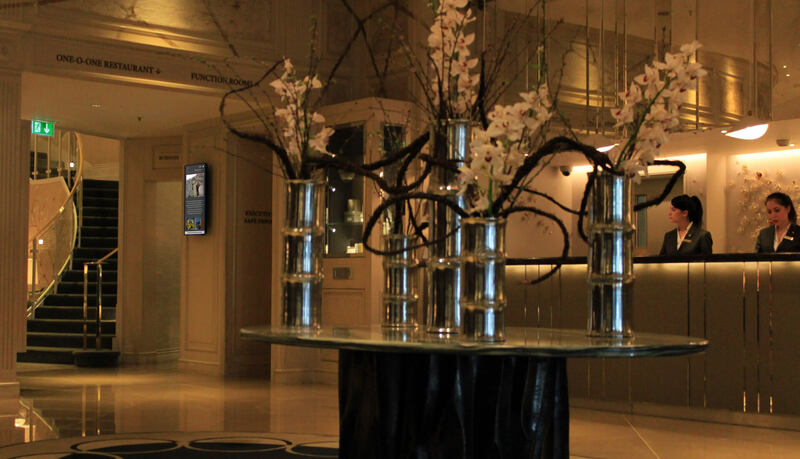 All of the 271 guest rooms provide views over Knightsbridge or Hyde Park, while the suites offer breathtaking views over London’s skyline. 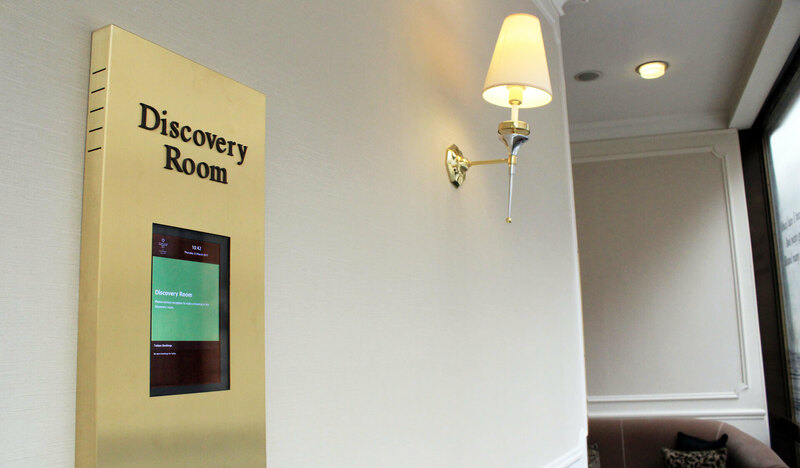 The Park Tower required a solution to move away from traditional paper signage and deliver their 21st century vision. 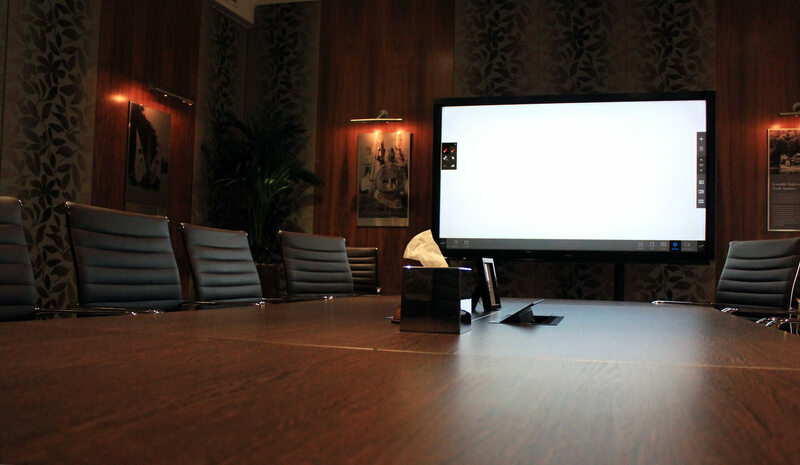 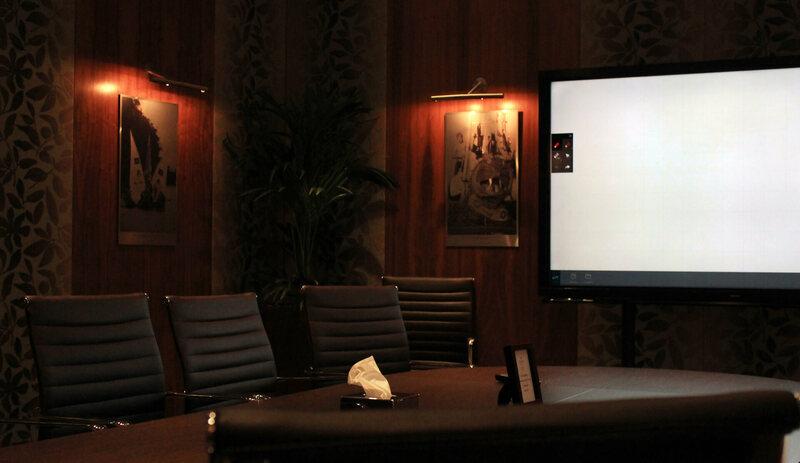 As part of the update, The Park Tower also wanted to introduce a room booking displays to modernise their meeting room experience and enhance the AV technology in each meeting room for improved usability. 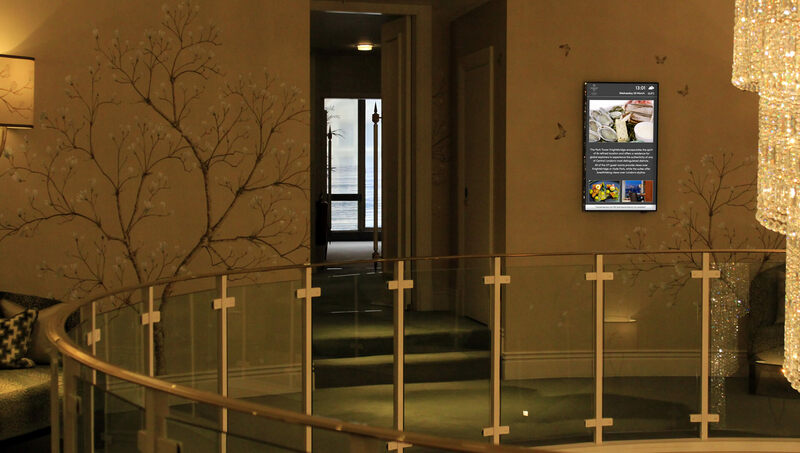 Working with The Park Tower from start to finish, Eclipse Digital Media developed a Digital Signage and Meeting Room solution to Park Towers ideal requirements. 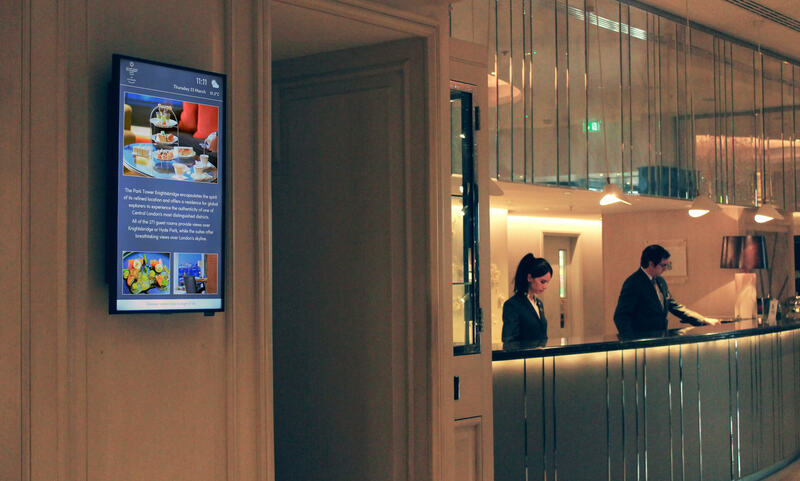 The solution installed consisted of a range of Samsung Smart Signage Platform displays for both Digital Signage (32″ and 40″) and Room Booking (10″ POE) paired with the cloud based digital signage software, embed signage. 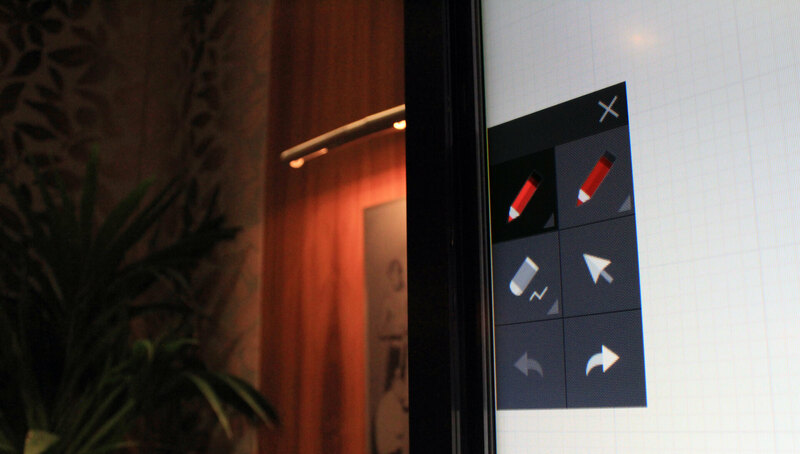 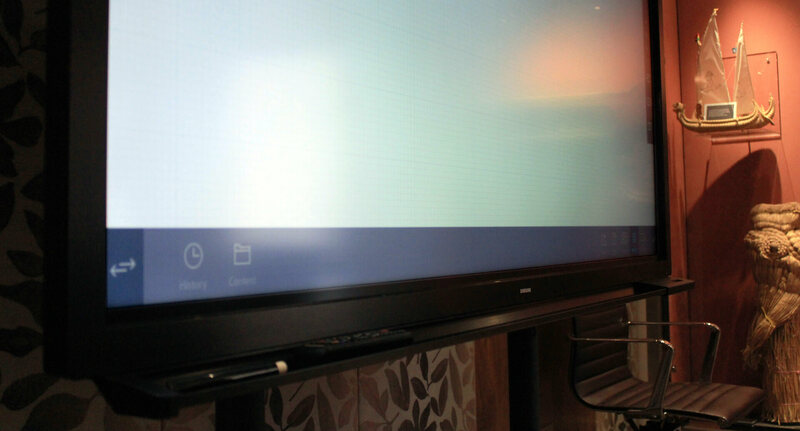 In the meeting rooms, Eclipse Digital also installed three Samsung Interactive whiteboards (2 x 75″ and 1 x 82″) with plug and play functionality for collaboration and presentations via a matrix switch. 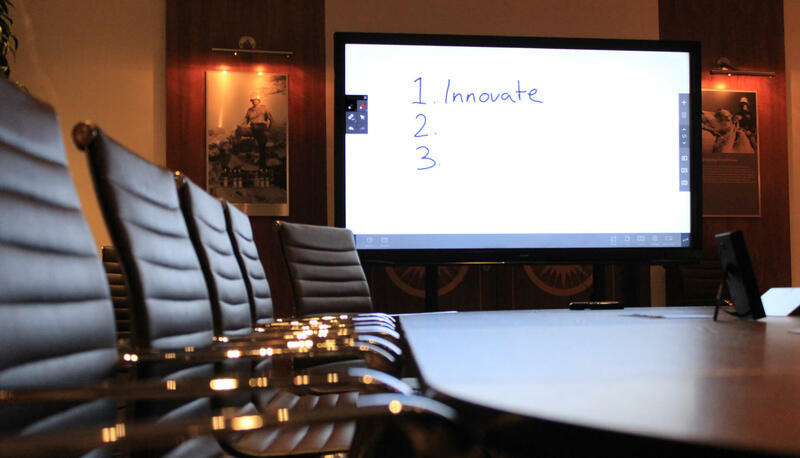 A perfect fit for their meeting room environment. 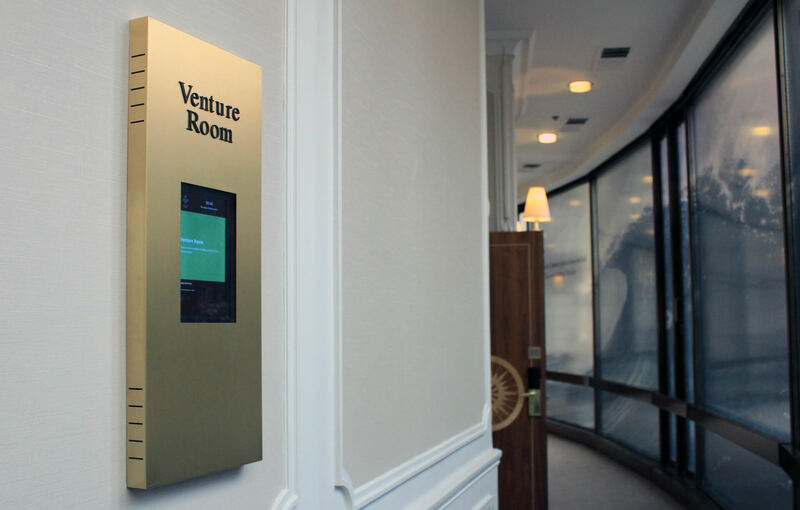 The embed signage room booking solution gives The Park Tower the ability to schedule meetings throughout its four prestigious meeting rooms. 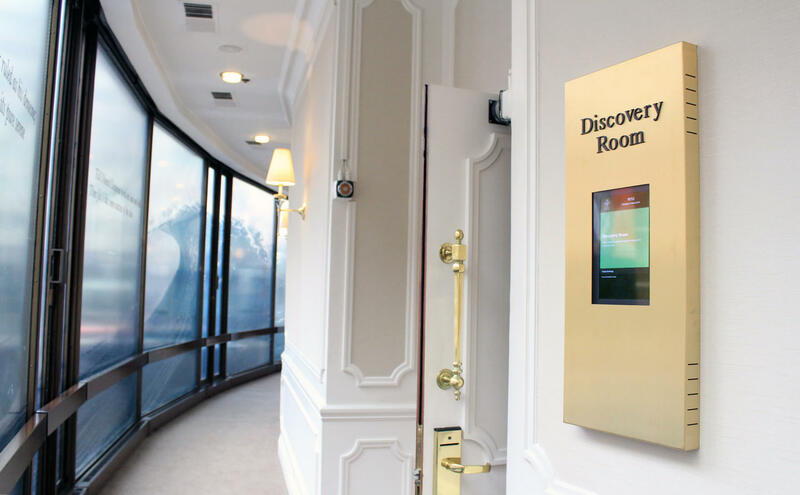 Rooms can be reserved through a built in online calendar or via an Office 365 Business account. 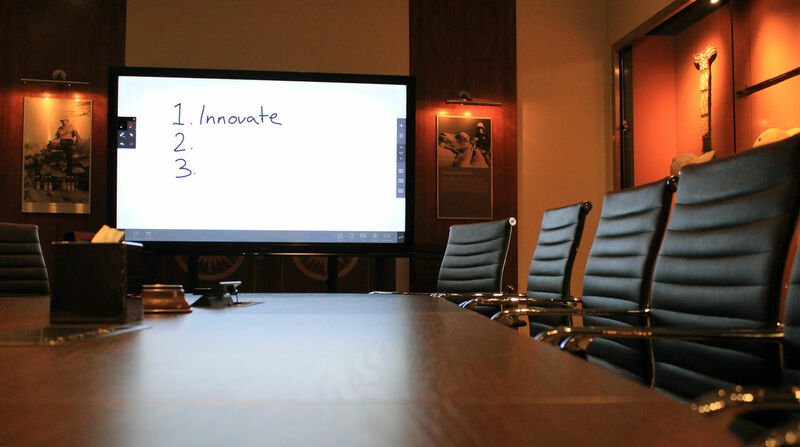 Meetings for each day are displayed on the relevant meeting room display and show green when the room is free or red when the room is in use. 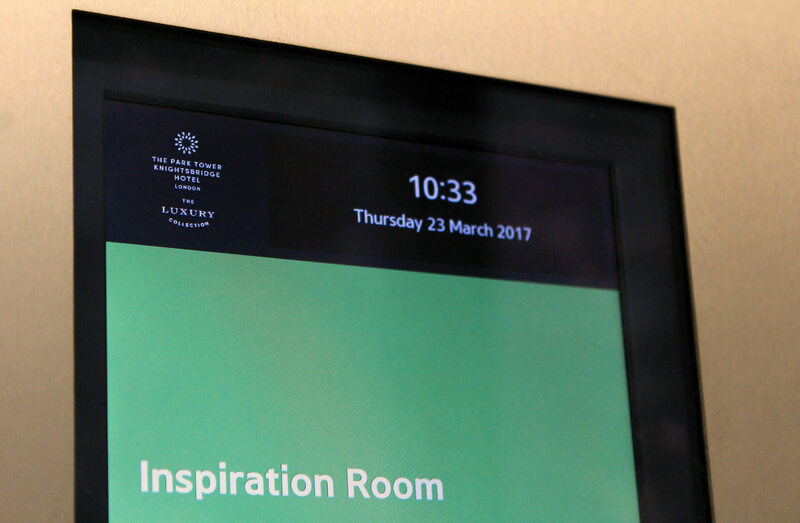 This simple and effective product gives staff and visitors alike, a modern and flexible room booking solution. 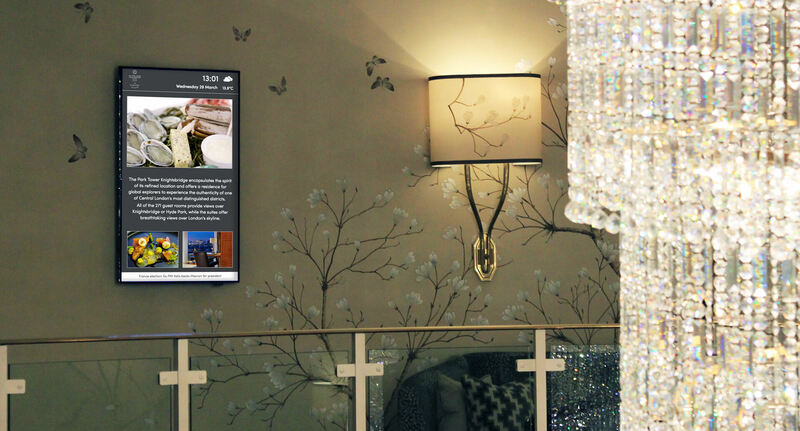 Providing an all-in-one cloud based solution, embed signage was chosen for the project. 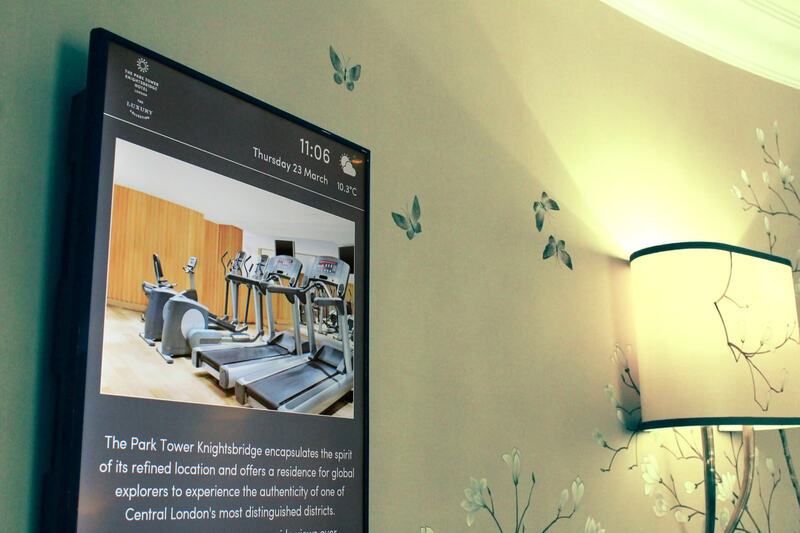 Offering both Digital Signage and Room Booking solutions under one platform enables The Park Tower a single place to easily manage and maintain all of their digital signage displays. 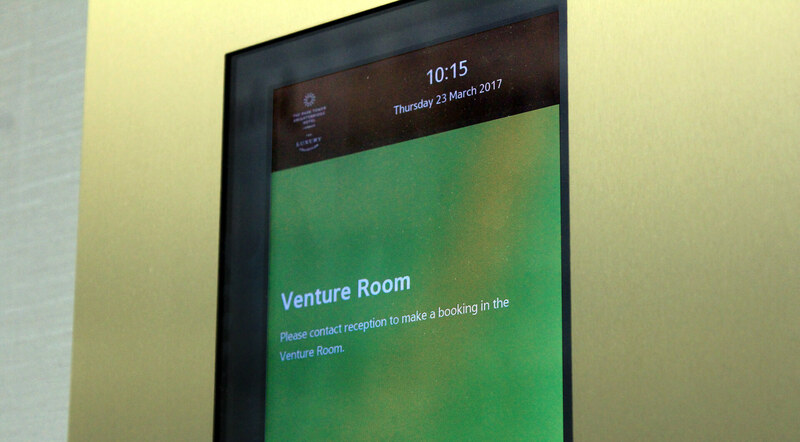 Not only was the service provided prompt, professional and efficient, but the Digital Signage has become successful with more clients already booking a meeting due to the high tech solution.